Random question Michael. When I was watching the T50 breakdown live on FB there was different Polk speakers in the background. It looked like there was a pair of PA speakers, just curious if those were the original speakers Matthew made for his friends? If so would you be able to post a pic either in this thread or a new one? Speakers are much better places in which to stash stuff. That's why acoustic suspension (sealed box) speakers were so popular in the seventies, man. ... or... you know... so I've heard. Nice to see the a small waveguide used on the tweeter. This really should be an industry standard as they have some great benefits and no negatives, IMO. Andrew Jones always draws a sizeable crowd. He's a real gentleman as well. 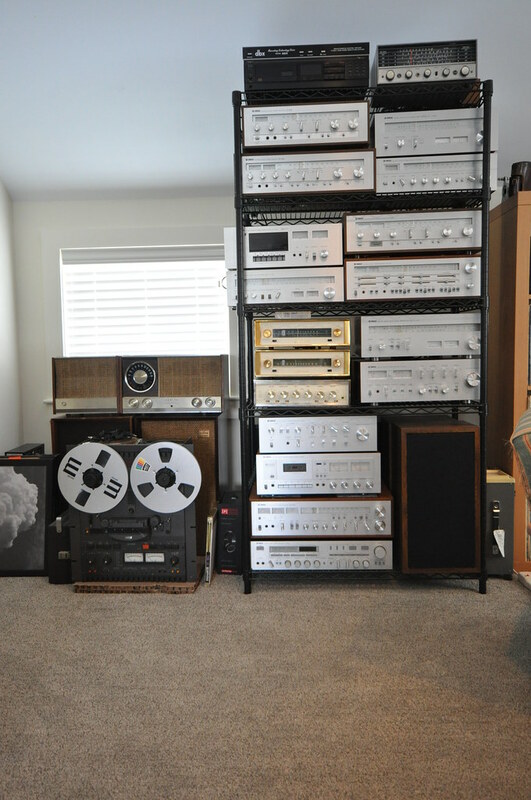 Hey now...I own that exact model...and find them to outperform the more modern speakers in the house....won't name the model but they are in the bedroom...upgrades to come mind you. Sorry Ken, no offense meant. The fact that you guys are actually listening to SDA towers is making me nervous. Do I need to start saving my pennies? BTW, I've never like the aesthetics of ELAC's. They just look cheap to me. 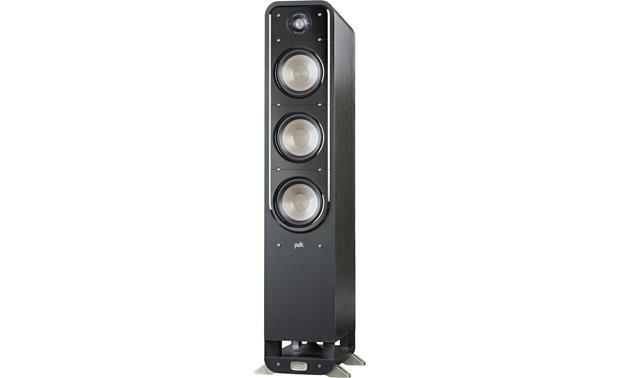 These really seem to be competition for the ELAC Debut series, not Jone's Uni-Fis, IMO. Someone needs to do that comparison. If they can hang there, or better them; mission accomplished. Nice to see these new offerings get some love. S55 are at my local Best Buy. I haven't had the opportunity to go check them out yet though. I've been trying to get it out of my head what speakers these slightly remind me of... I remembered...The Swans S600SE! They are more rounded of course. Both are cool if one is looking for something with a little different design from the norm. Thanks, really enjoyed that video. Changing the topic a little... I really like the curved edges and the black looks really good. However, I also think the curved edge calls out for some natural wood grain to show off. Any chance of seeing other finishes available in the future (ie, cherry or maple)? My wife might let me buy a pair for the family room if they had the nice warm look of natural wood. ... Of course I'd have to get rid of about three pairs of speaker I have sitting around before she would agree. Thanks @skrol , all I can say at this time is not at this time but good to know there would be interest if we hypothetically did that. You, sir, have a future in politics. Bookies are by the pair, towers are individual. Will these eventually replace all the lower end lines? Not the Rti or Lsi obviously, but there is a hodge podge of lower end polks that are frankly just too many numbers and letters! In fact, Please Polk eliminate all the lower end models, and have JUST these, RTi and LsiM! Do we really need a T, a Tsi, a TsiX an S, a Tsx an M and so on....lol?? I don't need speakers right now, but I really want to get ears on these. Having had experience with Monitor 10's, RTA-11T's, RTi10's, T50's, and LSiM, I'm really curious to hear how these compare, where they sit. I can say that I thoroughly enjoy the M10's/RTA-11T's and LSiM's. RTi10's just didn't work for me at all for music, unfortunately. Great for TV, but that was all. 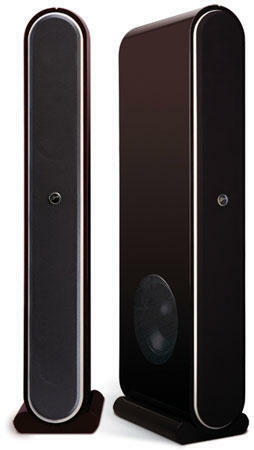 I like the new design and I would be enthused if these perform more nicely for music than RTi/A's, because I'm always interested in affordable, aesthetically pleasing, musically biased speakers, either for personal use or for whole-hearted recommendations to friends who are looking for affordable speakers. 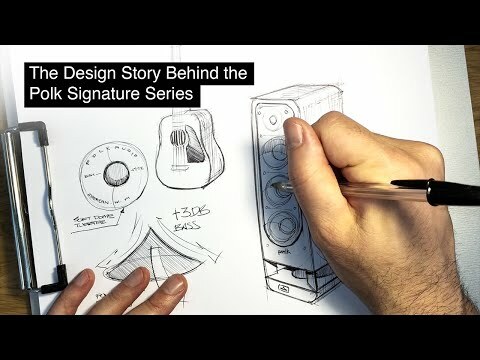 Have a friend who just built a beach house and isn't as into home audio enough to warrant having moved on the most recent F&F for full LSiM, but would be cool if the new Signature Series proves to be a good fit. Otherwise, I've already mentioned the new soundbars to him, and plan to gift the Magnifi Mini to a close friend, and maybe to parents as well this Holiday, depending on how it goes. New lineup seems promising. Come see us in two weeks man. They'll be here. I'm helping someone assemble an HT system. However, the bias is going to be towards music (mostly stereo), with movies secondary. Her primary musical interest is classical, although she listens to other music. Should she (and I) be looking at the Signature Series? If so, which combination(s) of components would work best for a Signature Series system biased towards music? 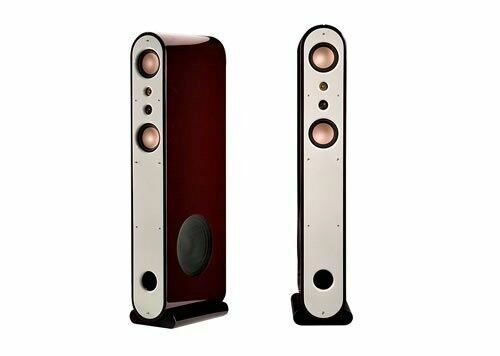 Do you feel that these speakers are primarily for movies, or do you feel it is good for music as well? 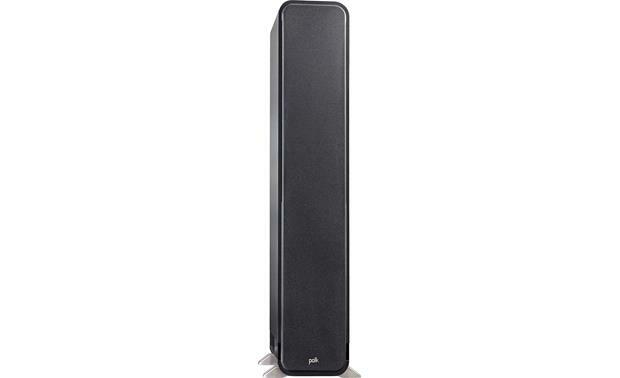 How does it compare with other Polk speaker systems? How well do these speakers mix and match with other Polk speakers? For example, how well would the Signature center and rears match with LSiM fronts? How about others? I think Polk did a very nice job on the design/aesthetics on these. They will stand out among the typical black rectangular boxes in this price class. However, what’s more important is how their performance will compare to competition in this price class. I hope Polk put as much (or more) emphasis on performance as they did on design/aesthetics. I also hope they are voiced to sound fairly neutral in the high frequencies so that music sounds natural and not overly bright. I would love to see Polk become the performance leaders in this price class. Good luck Polk! 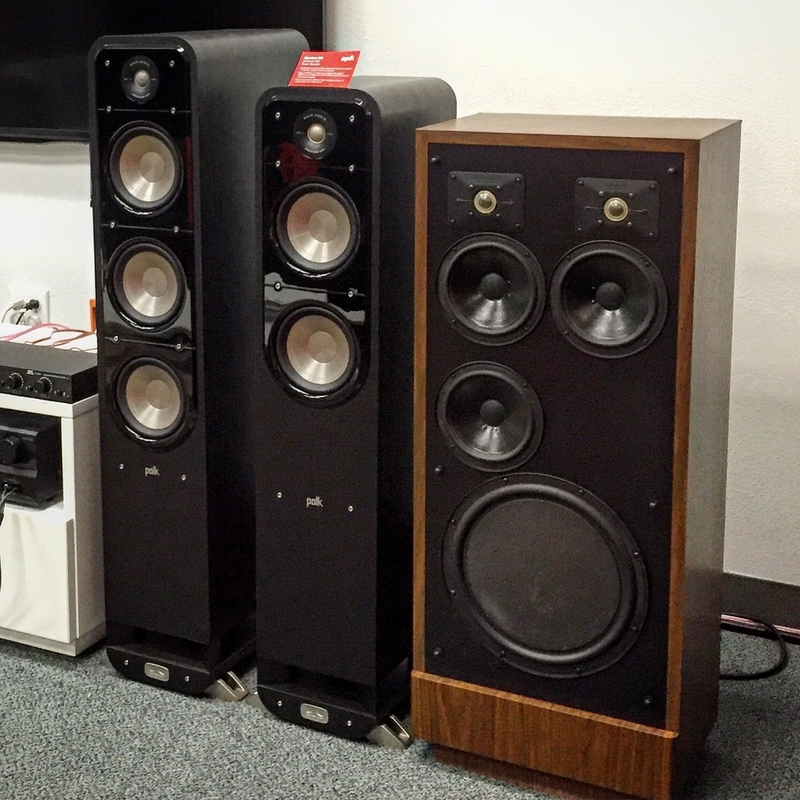 Based on the specified weights of the speakers, they have some decent heft for this price class – that’s a good sign in terms of cabinet and driver construction. 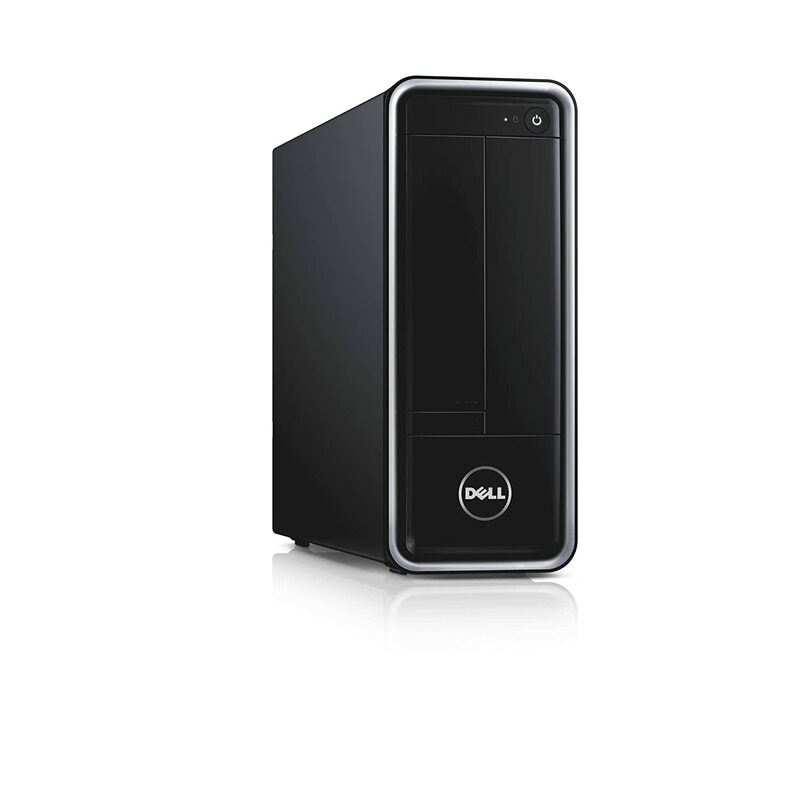 D2Lo, do you have any photos, renderings, exploded views, etc. of the driver, cabinet, and crossover construction? I’m sure many of us would like to see the guts of these speakers. I've gone in twice to see the 55's and they haven't been displayed yet. The guys I talked to at the store, said they were not aware of them being in the store so it was a stock anomaly.